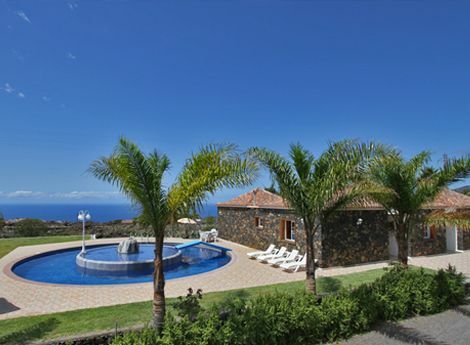 We are your partner for your motorcycle holiday on La Palma! For many years one of the most popular scooters in Europe. Now in a new look. 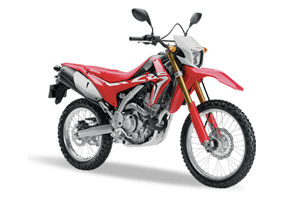 HONDA CRF 250 L NEW! Ample ground clearance allows comfortable driving even on unpaved roads. The FMX 650 is due the good translation powerful enough to reach every slope on La Palma. 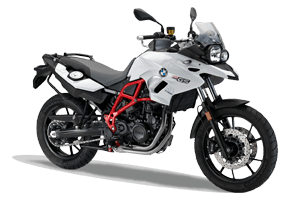 The BMW F 700 GS is due the excellent handling on every terrain the ideal enduro. Easy to manage, low weight and comfortable. 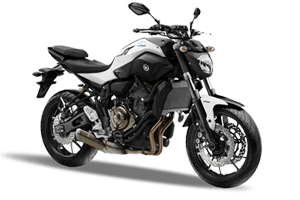 This characterized the MT-07. Stands for the comfort of a scooter with the stability and smooth running of a motorcycle. 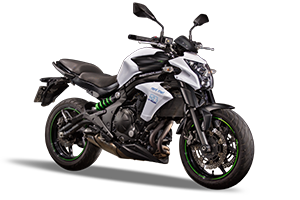 Through the playful handling it is the ideal motorcycle for curvy roads. 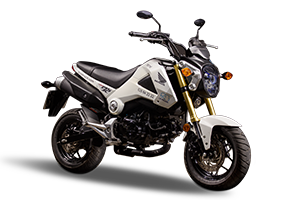 Bigger than a minibike, smaller than a motorcycle, the Honda MSX 125 ensures driving with pleasure. Where can I pick-up and return the motorcycle? The vehicle handover is exclusively at our location in Todoque. Our office is located in the center of the main touristic area on the sunny west side of La Palma in the village Todoque. We will be happy to organize on request a transfer from the airport to our office and after returning the motorcycle back to the airport. Included is the first tank filling and 100 km per day. Helmets, jackets and gloves can be rented for a fee. Kidney belts and tank bags will be provided free of charge. 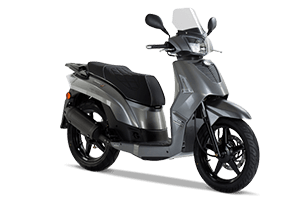 At what age can I rent a motorcycle or scooter? 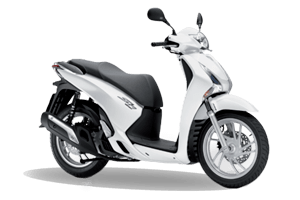 The minimum age for renting a scooter is 16 years, for a motorcycle 18 years. Depending on the vehicle model, there are different rental regulations regarding driving practice etc. 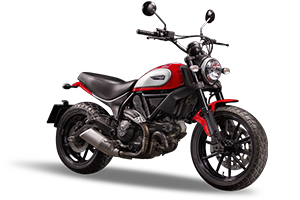 All regulations can be found in our rental information for motorcycles and scooters. Can I leave La Palma by motorcycle and go to another Island by ferry? Yes. But you’ll need the confirmation from our office in Todoque. Please note: If there are any problems, an accident or a breakdown on another Canary Island, our La Palma 24 service support can not help you there. 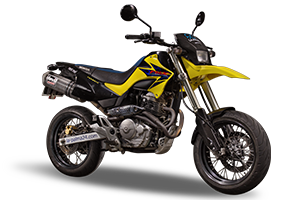 In addition, the renter must pay all costs of the motorcycles transfer back to La Palma. Daily rentals are just possible on request by email to auto@la-palma24.net, by phone under 0034 - 922 461819 or due our request form. The delivery to your holiday accommodation as well as the transfer to our office in Todoque is possible on request. You can enter this information under comments during the booking process.